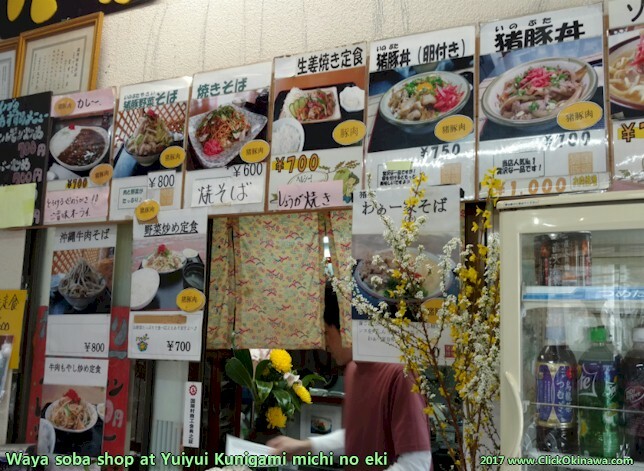 What can a guy do after exhausting himself shopping at the Yuiyui Kunigami michi no eki? 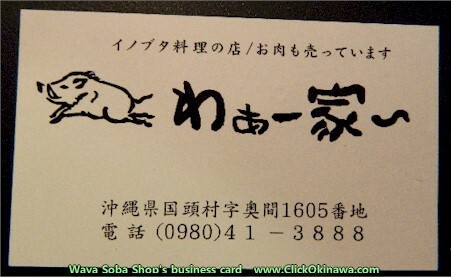 Well, there's only one thing left to do - Eat soba! Well, maybe two things if you count sitting back and enjoying a refreshing Orion. 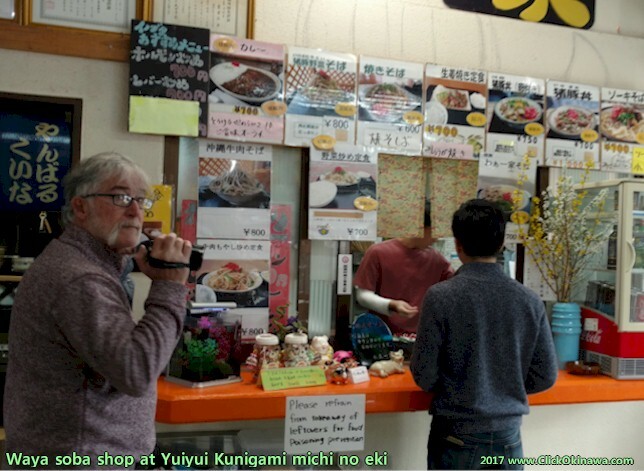 The Waya soba shop is just to the left of the entrance to the main store and I gotta tell ya, it's worth the stop and the few yen it costs for a great lunch. Prices are good and the photos make the food look terrific. I was prepared for a bowl of my favorite - soki soba. 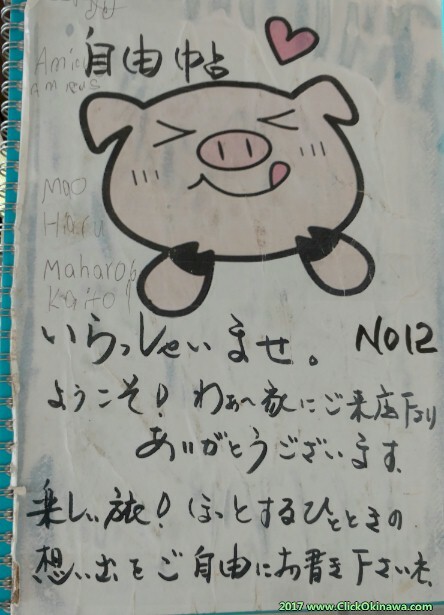 One of many reviews left by prior patrons in Waya's "comments" book. It was going to be soki soba but DyLon chose yakisoba and I followed suit. 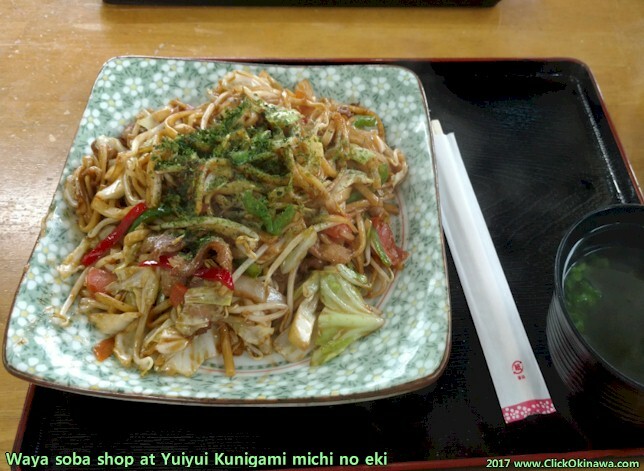 Being back on island 2 and a half days, I hadn't yet had yakisoba. I'm very happy that we made that choice. The stuff was great!